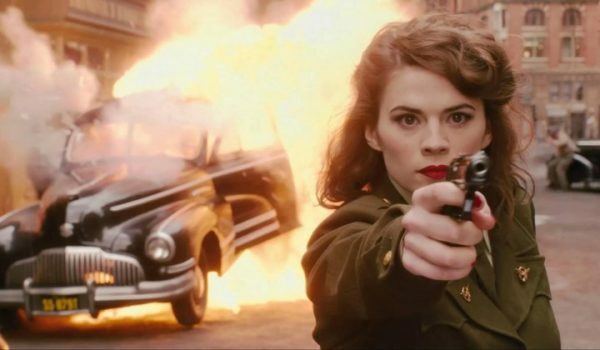 Having made her debut in 2011’s Captain America: The First Avenger, Hayley Atwell has gone on to reprise the role of Peggy Carter on numerous occasions, appearing in Captain America: The Winter Soldier, Avengers: Age of Ultron, Ant-Man, Agents of S.H.I.E.L.D., the Agent Carter TV series, and even the Avengers: Secret Wars animated series. 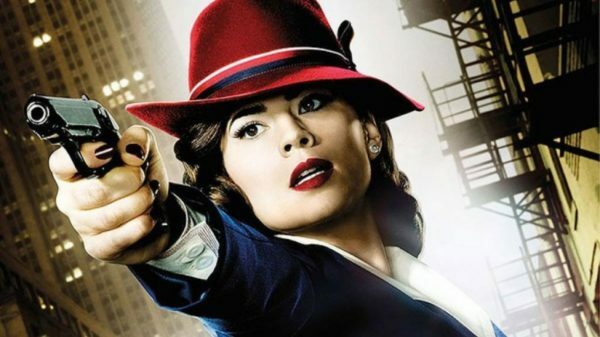 Despite her character passing away during Captain America: Civil War, Atwell has recently teased a potential return as Peggy for an upcoming project, and during an interview with Parade the actress has said that she “wouldn’t rule out” another appearance from the fan favourite S.H.I.E.L.D. co-founder. 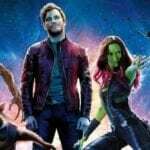 There has been speculation – based on Atwell’s tease above, as well as some 1940s-themed set photos – that Peggy could appear in some capacity in Avengers 4, either in a flashback/vision, or through time-travel. Meanwhile, with Captain Marvel set in the 1990s, there’s always a chance that she could pop up for a cameo in Carol Danvers’ solo movie.